Tools, tools tools! 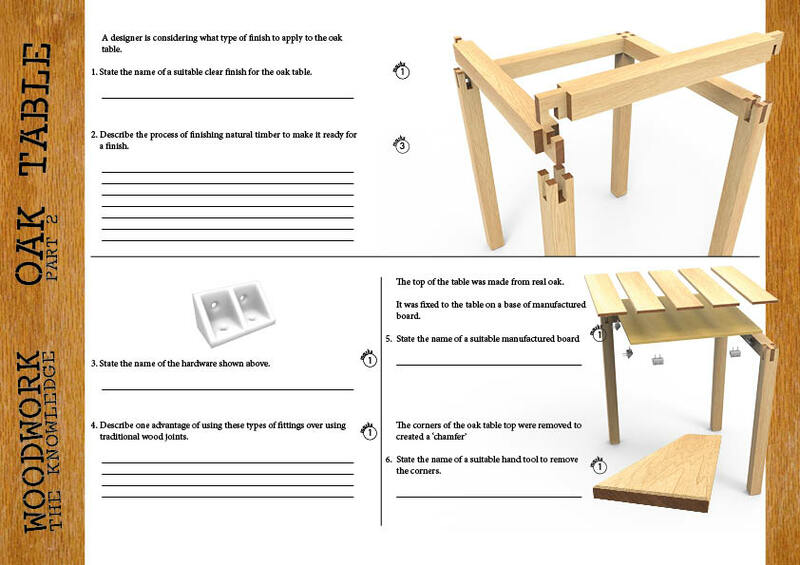 There are so many tools available to the modern craftsperson. 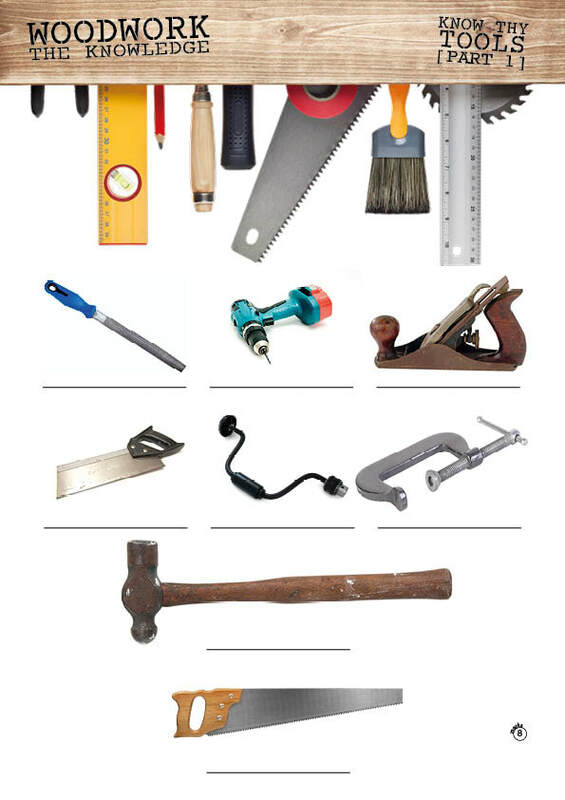 Each tool will have a specific job - and you should know what each does. 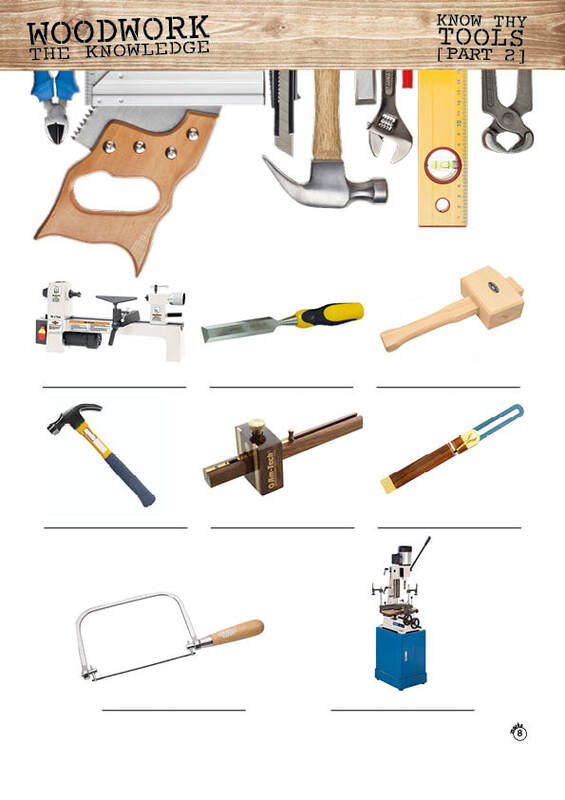 ​In this little section, we introduce you to selection of tools. How many do you know? Knowing how to make different products can feel amazing - knowing you have the knowledge, skills and talent to turn wood into something beautiful. 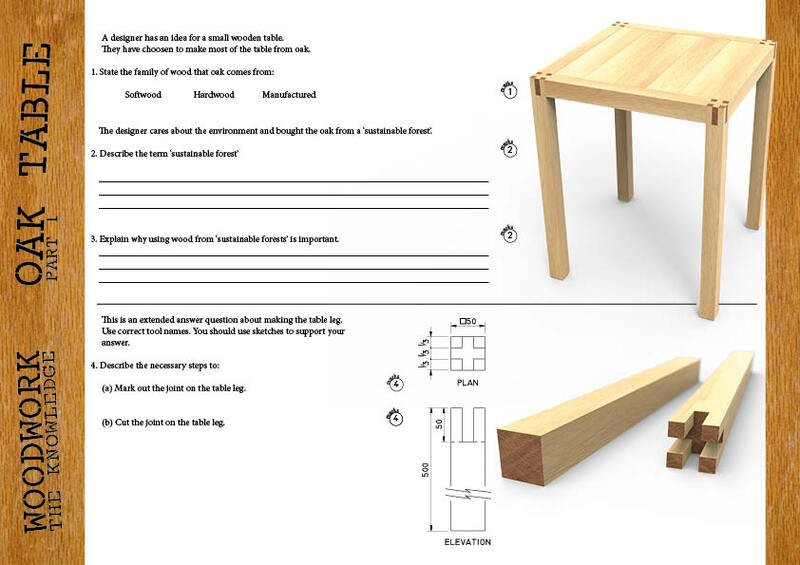 ​Here is a small, simple table. Do you have the knowledge to answer these technical questions?